Back at the car, I called the number on the Bearizona brochure to verify the hours and admission price. The person I spoke with told me they were already open for the day, would stay open until 7 p.m., and the cost to get in was $16 per adult, $8 for kids, with free admission for children two-and-under. Although I grumbled about the cost of admission, we decided to take a chance and check it out. We would be driving through Williams anyway, so we always had the option of skipping it if the bear place turned out to be three bear cubs in a playpen, or something like that. We gassed up the Sportage and rolled onto the westbound I-40 shortly after eight for the 30-mile drive to Williams. The I-40 west of Flagstaff is one of the stretches of interstate that many people who live in the Phoenix metropolitan area just don’t use. Williams does provide a way to get to the Grand Canyon, via Highway 64, but most people, me included, prefer the much more scenic Highway 180 which winds north and west from Santa Fe Drive in Flagstaff, skirting the voluminous San Francisco Peaks through stands of aspen, fir and spruce, mixed in with the pine and juniper. Once you get past Williams, I-40 is a hundred miles of terra incognita to most people from the Valley. If it weren’t for the fact that a small stretch of I-40 serves as a critical link for people traveling between Phoenix and Las Vegas, its existence west of Flagstaff would be probably be doubted by even the more religious members of our community. That this part of the I-40 is virtually ignored by the vast majority of Valley drivers I’m sure is highly appreciated by high-country residents. I know I appreciated it as we cruised along that Monday morning. The road felt more like a back-country highway on a Sunday morning, not a major part of the nation’s backbone for interstate infrastructure. The kids were happy, the air was still morning cool, and the sky above us looked happy, although there was a dark mood brewing far off on the western horizon. As we approached Williams, we drove by the Grand Canyon Deer Farm and Petting Zoo. Before we discovered the existence of the bear place, I had thought of stopping there, but it probably would have ruined the whole trip for Jessica, so I let it pass by without so much as a word. Just one more thing to see in our retirement years. Little did I know the horror that awaited Jessica at Bearizona. 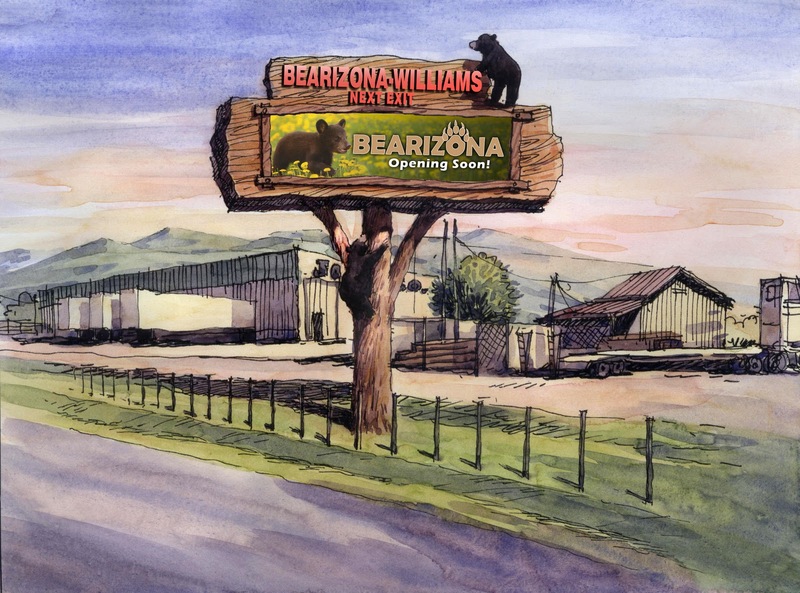 So what made the Bearizona billboards so unusual? Maybe you’ve seen a billboard that looks as though it were constructed from enormous logs before, but I haven’t. 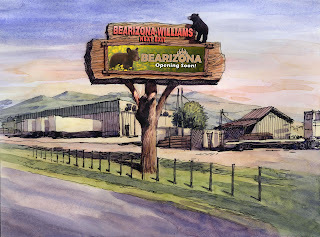 Maybe billboards that look as though they have black bears climbing on them, hanging from the beams, walking along the platform thirty feet in the air, or scratching their paws on the side is something you see every day, but I can’t recall ever seeing even one. In short, these were gigantic, elaborate billboards, and obviously very expensive. I started to understand why people were being charged $16 a pop to enter. It raised disturbing questions about what the bear place’s actual quality was, once you plunked your money down, and irrevocably stepped inside the gate. It brought to mind a memorable saying one of my teachers had: “The prettier the feathers, the uglier the bird,” which I never really felt like I understood for sure, but which I took to mean something like “style over substance.” If that really was what he meant, I don’t know why he didn’t just say that, because it’s a lot less confusing, and just as memorable. He was one of those teachers who just had to be different. I hated those teachers, until I became one of them. Anyway, the billboards were a sight to see. You’re probably wondering about now, “If they’re so great, where are the pictures?” Well, being a giftedly slow thinker, I missed the opportunity to be one of the first to bring images of these billboards to the world. I’m kicking myself now, but at the time I think the unexpectedness of it caused me to go into a kind of open-mouthed stupor, which admittedly is not a great reaction to have, especially if you’re going to write about something. Although in fairness to me, at the time I hadn’t firmly decided to write about this weekend yet. Yet, in reverse fairness to me, the possibility of writing about it was definitely there, and it would have been nice if I been a little more forward-thinking in my approach, that’s all I’m saying. One terrible secret about me is that I have this awful lag-time in my brain, where I can see something unbelievable, have all the tools at my disposal to capture the moment, and yet not have the thought to actually do it until it’s too late. As an example, on the way up, somewhere along Lake Mary Road, I could have sworn I saw a bear loping through the forest. I’m not kidding. I know I saw a big, black blur moving through the trees about 40 feet from the road. I saw the black blur well in advance, and at first thought it was probably a vehicle of some sort. As we passed the area, I quickly scanned as best I could while maintaining a 70 mile per hour clip. The black blur wasn’t visible, and there were no vehicles, no trails of dust, and no road for a vehicle to be on. But something was there. I know, because the car behind me, which had been riding my rear end for the last 5 miles, suddenly pulled over to the side. Even after seeing them pull off, it still took me about ninety more seconds to have a similar thought. I had my camera with me; I was driving the car; the only thing I lacked was the electrical impulses firing from one set of neurons to another, telling me, “Hey stupid, why don’t you stop the car and take a look?” I didn’t even want to mention it when I was telling that part of the story, because what’s the point? Why bring up a potential bear sighting, if you have nothing to show for it because you didn’t react quickly enough, and you weren’t smart enough to have the thought to slow down and take a closer look? It just doesn’t reflect very well on me. I guess what I’m saying is, if a natural disaster strikes, or any situation arises where every second counts, and you happen to be with me, you probably shouldn’t look to me for guidance or leadership. You should probably just go ahead and do something, and let me fend for myself whenever the thought happens to occur. All of this is an effort to explain how it is that I have no pictures of these inexplicably elaborate Bearizona road signs. I searched through Google images, hoping I could borrow (steal) a few for this story. There were no pictures of the highway billboards, which just goes to show you how few people really do travel that part of the I-40. The best I can offer is a design illustration for one I found on the Bearizona website. Do you know how many times as a kid I imagined seeing a TIE fighter come screaming down out of the sky over our neighborhood, or wherever I happened to be, lasers blasting buildings and trees, and blowing huge chunks out of the road, while I fired back with my pitifully ineffective (mostly because it was imaginary) Han Solo-style laser pistol? That billboard just made me remember that. That’s cool. Oh, one more thing. 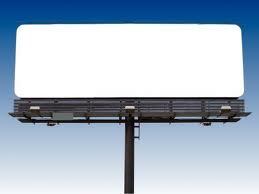 Did you see the billboard for Texas? This is how you know that you either are, or at some point in your life, were, an English teacher. When you see a billboard like that, and your only first thought is, “Those idiots wrote it’s instead of its.” In fact, the only thing missing from that billboard is her its. The Bearizona billboards might not quite reach that level of creative genius, but nevertheless, they are both impressive and imposing. This place is either attempting to become the outback version of Disneyland, or we’re in for a massive letdown, I thought. Truthfully, I expected the latter. I could picture us rolling into the bear place, which consisted entirely of one mangy, scrawny bear tied to a tree, eating dog food out of a bowl while ten cars circled slowly, taking pictures and shooting video. I pulled out the brochure and looked at it again. 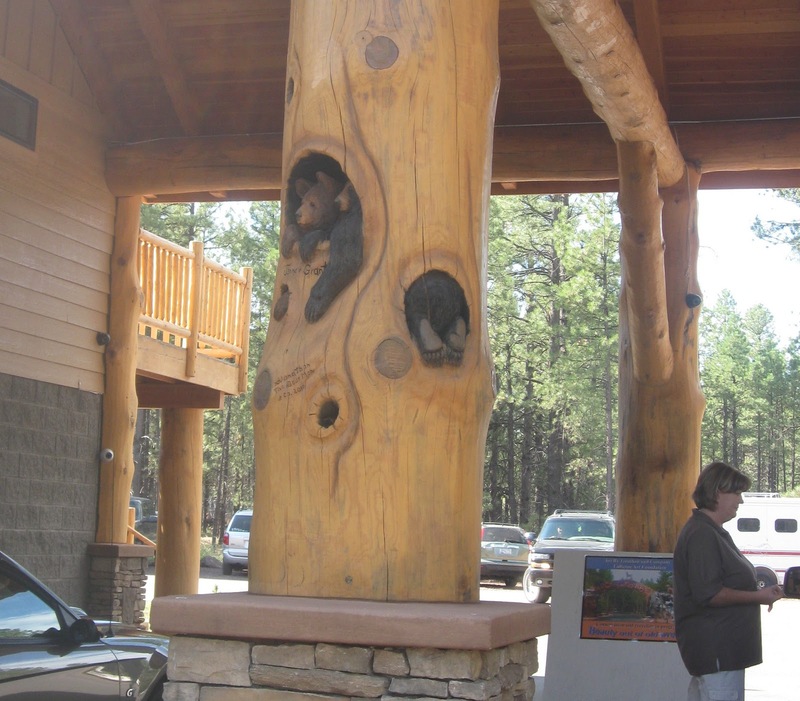 “A drive-through animal park featuring bison, wolves, bear, bighorn sheep, Dall sheep, and donkeys,” it said. Donkeys? I’m not sure how much allure the donkeys were meant to add, unless there was a large contingent of former old-time prospectors still roaming the byways of the West, desperately seeking a lost connection to their pack animals. I handed the brochure back to Elizabeth. We’ll see. The folks at Bearizona take their signage seriously. We soon reached our exit, pulled off the interstate and turned south. Not more than a mile from the highway, we were greeted by the entrance to the park. 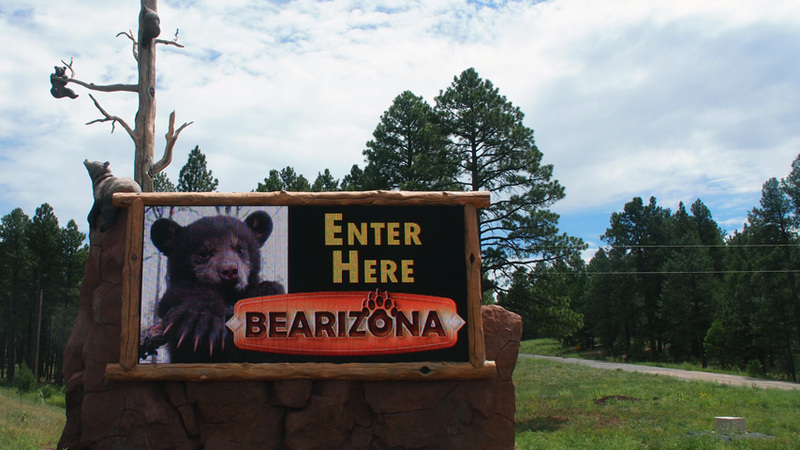 First there was a large, LED-lit sign on the main road that informed us we had indeed found Bearizona. It was very much like the billboards we had seen, with bears crawling on it, except this one rested on the ground. After a left turn and then a quick right, we were welcomed to the property itself by a gigantic faux-sandstone arch that spanned the entrance and exit lanes, and was populated by a mix of life-sized faux wildlife, frozen in place. We stopped for a moment before entering, taking in the enormity of the fake arch rising before us, and the variety and placement of its animal ambassadors. 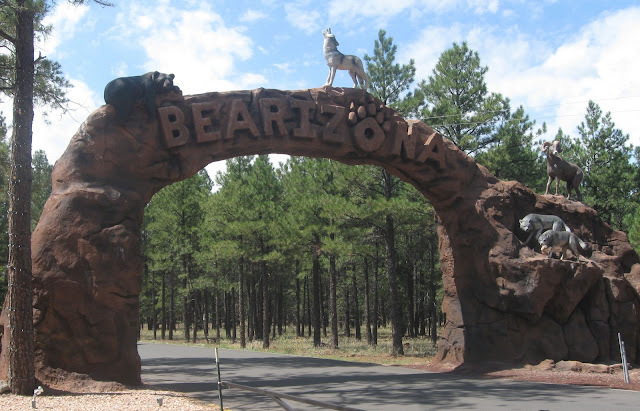 The park’s name, Bearizona, looked as though it had been carved into the rock across the top. Clearly, I thought, subtlety is not part of their game plan. We decided we would go ahead and pay the admission; honestly, after seeing the effort they put in to attracting visitors, it would be as cold-blooded as the faux rattlesnake perched on the fake boulder for us not to go in. We advanced to one of the admission lines, which were located underneath a towering portico, resting on what appeared to be twenty or so upright sequoia logs. As we approached, we could see that the logs had bear cubs carved into them, peeking out of knotholes, or clinging to the log above you, peering down, trying to see what you were eating in there. “Okay!” She barely skipped a beat. “That’ll be forty dollars!” She said this as though I had just won $40 instead of being in the position of handing it over. I gave her my debit card, and she jounced away. “Well, now we’ll find out if there’s more to this park than signs,” I said to Elizabeth, who was still cooing over the cute, carved bear cubs. I looked through the entrance and into the park. I suddenly noticed a line of trashed RV’s. There were at least ten, maybe more. Some were smashed on their sides, some were smashed on top, and somewhere in the middle, one was standing straight up in the air. All looked as though they had been participants in somebody’s perverse idea of a demolition derby. I was just pointing out the pile of mashed-up motorhomes to the others when our attendant came back. “Oh, good. What’s that?” I said, indicating the string of wrecked, whale-sized vehicles. She looked at me strangely, perkiness confused, trying to figure out if I was serious. “No,” she confessed. “But they do want you to see what they’re doing!” She was clearly determined to get back on track. “They actually use those old campers as filler to help create the rock formations in the exhibits. It’s one of the ways we help to recycle old material.” She smiled proudly. It was of questionable consumer-image value at best, but I let it go. She continued on, telling us that once we were inside, we were free to drive around the park as many times as we wanted. She told us to follow the directions on the map when driving through the exhibits, not to turn the engine off, or to get out of the vehicle in any of the exhibits, and to keep the windows up at all times when in the wolf and bear exhibits. If we developed car trouble, we should turn on the emergency flashers, and a park attendant would come to assist us. There was a walk-through area at the end of the drive, which is where the bear cubs were on display, as well as many other small forest animals. With our map in hand, we finally pulled into the park. The first thing we did was take pictures of the crashed motorhomes. “This is going on the blog,” I said. I sensed that my initial skepticism about this place was about to be justified, and I was prepared to expose Bearizona to the world if I felt they had suckered us in with those signs. 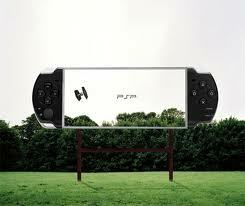 I have seen billboards with animals crawling on them. It ususally happens after i take my meds or have an unusually spicy chimichanga! Hutton: that's nothing to worry about. When you see the animals with billboards crawling on them, then you'll know it's time to either up the dosage, or cut down on the Mexican food!